The Quebec-Labrador Foundation/Atlantic Center for the Environment (QLF) fosters long-term leadership development within individuals and communities by supporting community-based conservation initiatives; developing models of stewardship of natural and cultural resources; and aiding in community service, economic development, and heritage preservation in rural regions. Since the early 1960s, QLF has worked across borders to serve the communities of the Atlantic Region by working in partnership with communities and organizations from Long Island Sound to Labrador. QLF has also worked across international borders, offering fellowships, exchanges, and leadership development for conservation leaders to focus on global challenges and provide dynamic and thoughtful leadership for the future. All data for Financial Performance Metrics calculations was provided by Quebec-Labrador Foundation on recent 990s filed with the IRS. 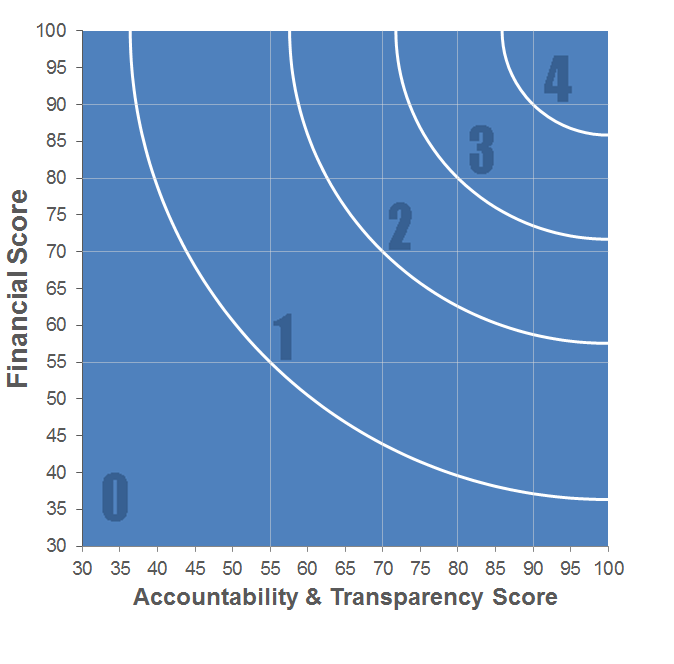 Quebec-Labrador Foundation has received 2 consecutive 4-star ratings from Charity Navigator.